Parliament will vote on Thursday on whether to declare Belarus' nuclear power plant under construction in Astravyets, a mere 50 kilometers from Vilnius, as unsafe and posing a threat to national security, environment and public health due. 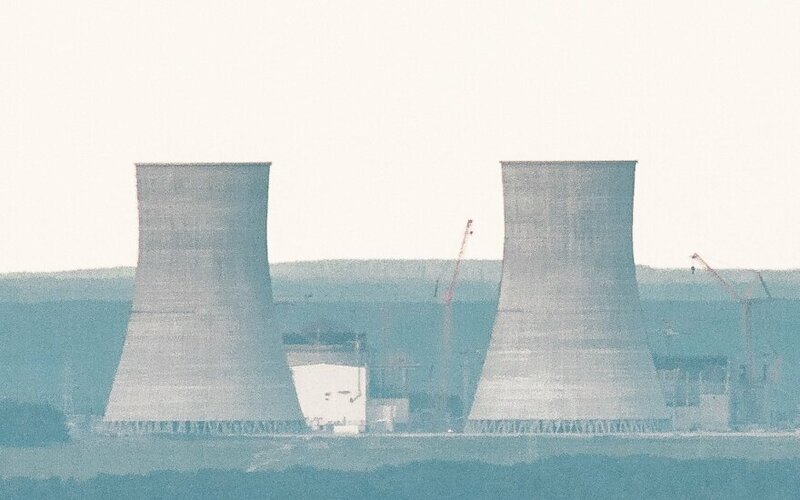 Belarus has not yet provided proof that the Lithuanian population was properly assessed and considered in selecting the nuclear power plant site in the district of Astravyets, Deputy Energy Minister Simonas Satunas said as he presented the bill to lawmakers. A full-scope review by the International Atomic Energy Agency's Site and External Events Design (SEED) mission and stress tests have not been performed, he said. According to the deputy minister, restrictions on the import and transit of Belarusian electricity will have no major impact on Lithuania, which imports less than 2 percent of its electricity from the power system of the neighboring country. The Seimas has recently passed a law aimed at restricting electricity imports from Belarus and Russia. Russia's state corporation Rosatom is building the nuclear power plant in Astravyets, some 50 kilometers from Vilnius. The Lithuanian government maintains that the project falls short of safety and environmental standards, but Minsk rejects the criticism as unfounded.